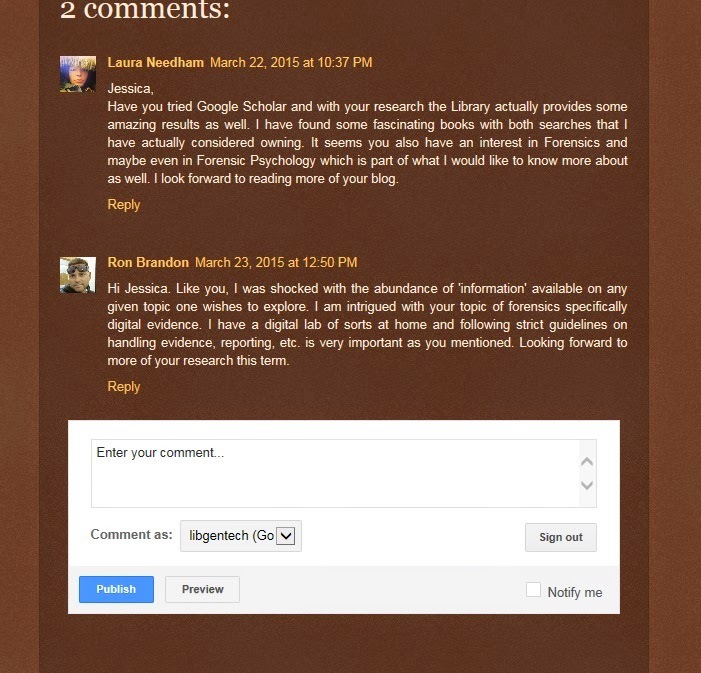 I have had a lot of student comments about how to post replies to another classmate. 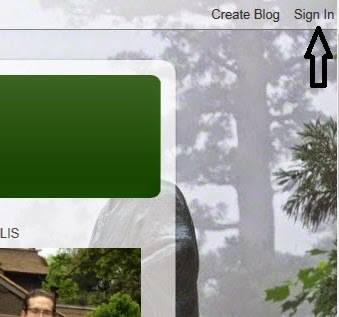 First of all make sure you are signed into your blogspot account by first signing into google. At the top right of the screen will be the link to sign in. Sign into your google gmail account. Click on the button below their post and click "no comments" or "4 comments"
You will not see a reply button only a link to click that states no comments or will list how many comments. Make sure you are signed into your Google account or this link will not be visible. Hope this helps! Good luck and email me if it does not work!